Deborah researches and writes company histories for specific clients. She uses her specific knowledge of how design and innovative technology can become crucial to successful product development. 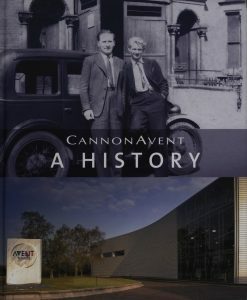 The histories include those of Kesslers International Ltd. and Cannon Avent. 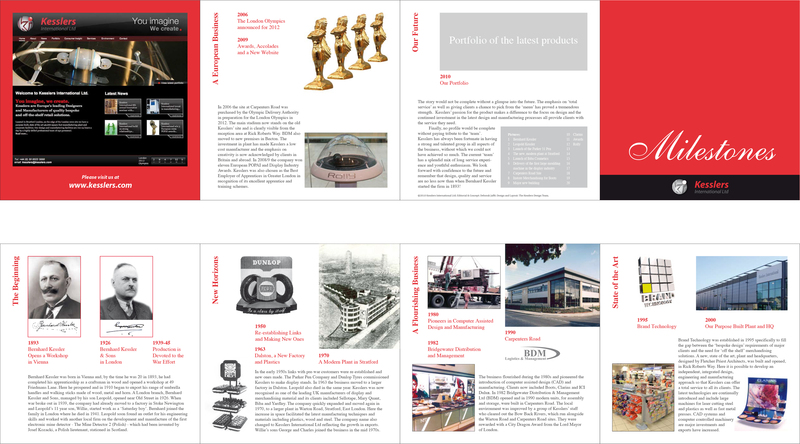 These can be presented as printed books and leaflets as well as fixed exhibition type displays. The impact of new materials and technologies on the design and manufacture of toys and play equipment and the subsequent influence on childhood is a particular interest. 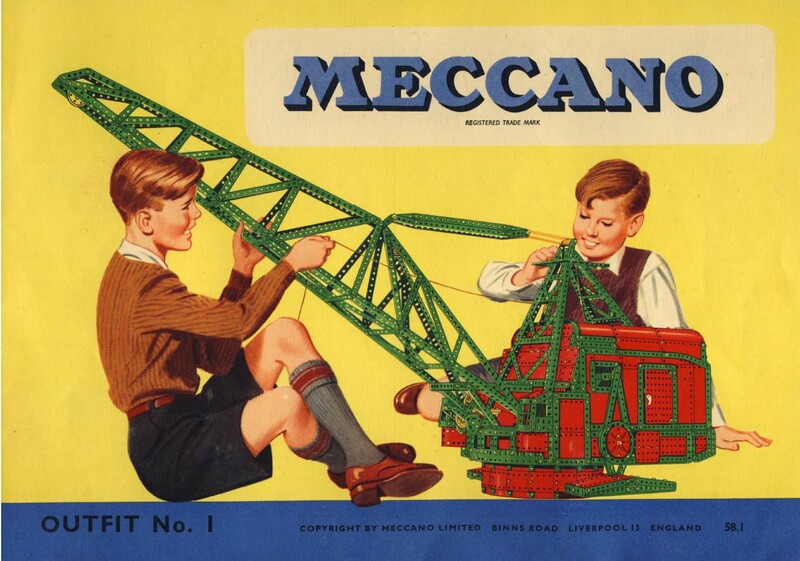 She combines this with her knowledge of technology and manufacturing to lecture on the entrepreneurial Frank Hornby, inventor of Mecccano, the Hornby Train Set and Dinky cars, placing him within the cultural and political contexts of the first part of the 20th century.